In network marketing, you will be dealing with a lot of people. Learning how to handle them and how to talk to them so they will like you is very important skill to master. 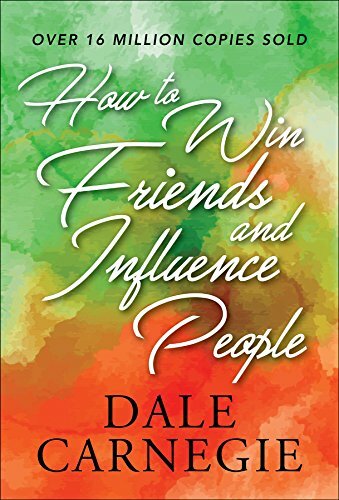 This book will help you learn the right skills in dealing with people, improving your interpersonal skills.